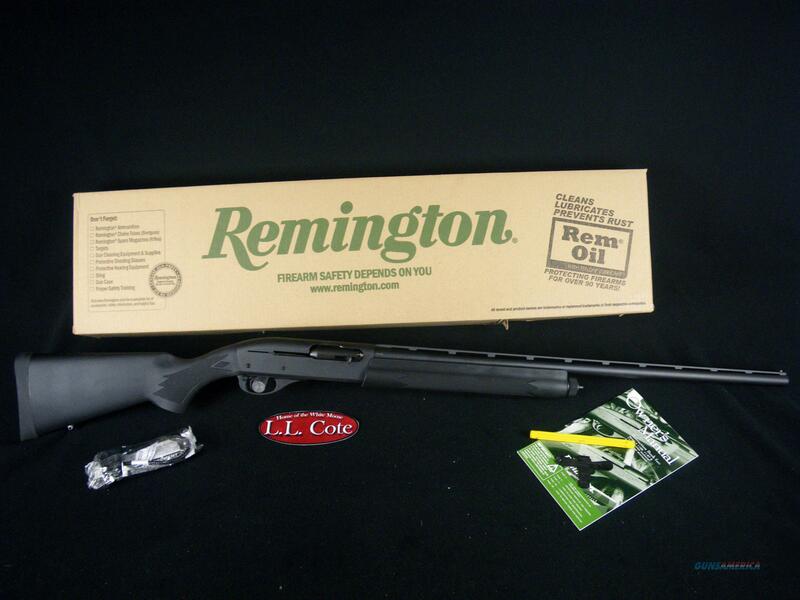 Description: You are bidding on a Remingtom Model 11-87 Sportsman in 12ga with a 26" Barrel. No matter the season, our Sportsman answers the call with the lethal blend of speed, reliability and smooth operation that has made the Model 11-87 a standout since its introduction. These are workhorse shotguns built to our legendary and uncompromising standards for autoloader performance. Displayed images are stock photos. Any questions please feel free to ask (our phone number is in the additional information tab above).